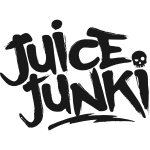 Amazing, I first purchased this at the vape expo in Birmingham and now I wish I got more it’s sweet and full of flavour all my other juices are tasteless compared to this can’t wait for my order now. 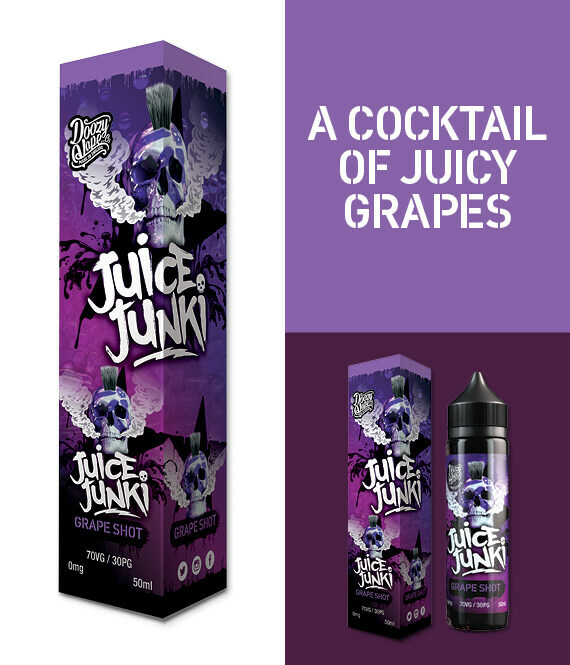 Grape Shot – A cocktail of juicy grapes with a cool shot of purple soda. This mouthwatering combination is highly addictive.